The Year of F20D rolls on Fam! We just released the newest single "Go Easy". This song is a perfect Springtime reggae jam that we hope you all vibe to. Check it for purchase on iTunes! You can also jam it on Spotify if you're not into buying music. Artwork by Dre Toney. We have even more webisodes of our own web series F20Dtv. The latest installment finds us backstage at the legendary 8x10 in Baltimore discussing the video shoot for Love Is It. 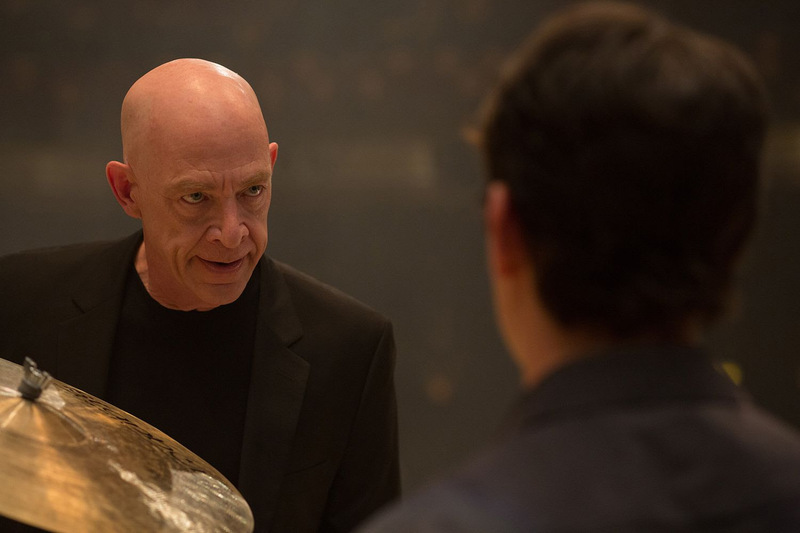 Our director, Rod Lopez, puts Whiplash to shame. Catch up on all of the webisodes on our F20Dtv Playlist. All the dirt that's fit to dish! Check out our new podcasts for F20Discourse, Dre Toney started a beef war with Iggy Azalea! Also keep an eye out on our shows page for our newest tour dates this summer! F20D Fam, thank you for all of the support so far for The Year of F20D, it definitely does not go unnoticed!